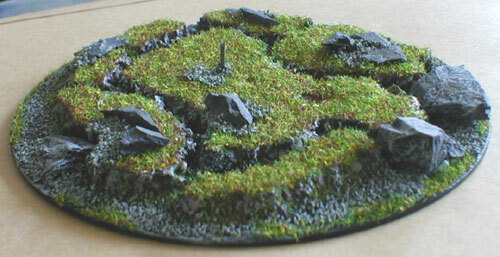 Don't know if you will find this useful but I have tested it and it seems to work fine. 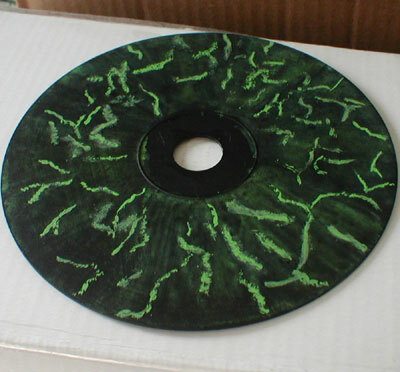 Do you have old cd's laying around from failed copies or old data backup cd's not needed, why not use them ? 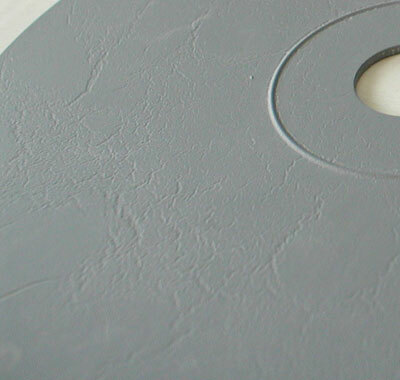 As the paint dries it cracks but stays on cd, recoat with as many layers as you like. 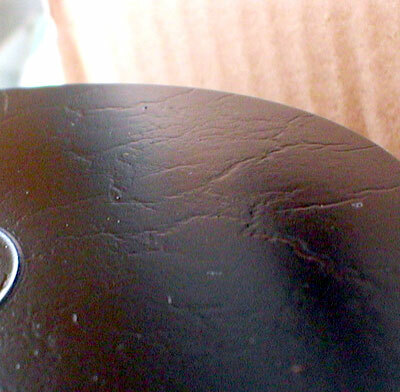 The final coat should be the finish you require, black is good for marble effect. 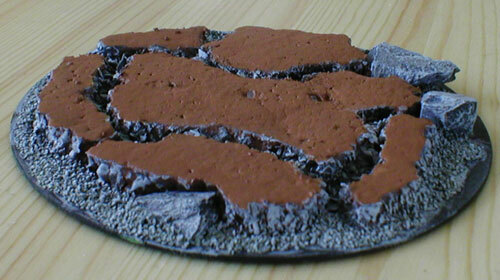 This can now be used to place a large figure on by drilling from bottom of cd into its feet or adding scenery. 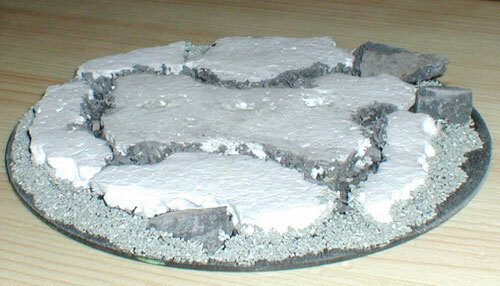 Here i've glues flat pieces of polystyrene to cd then roughes the edges with grit.